The California Democrat criticized Sanders for “attacking” members of Congress over a task that he believes they are clearly capable of doing. Ten members of Congress are accountants. Sanders said Sunday that congressional Democrats lacked the brains to analyze the President’s tax returns that House Ways and Means Committee Chairman Richard Neal formally requested earlier this month. 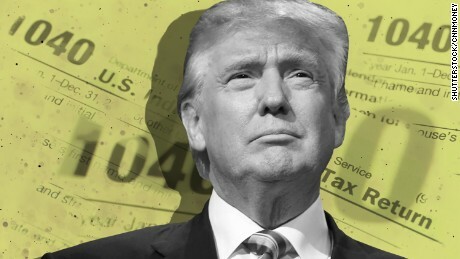 “I don’t think Congress, particularly not this group of congressmen and women, are smart enough to look through the thousands of pages that I would assume that President Trump’s taxes will be,” Sanders told “Fox News Sunday” host Chris Wallace. “My guess is most of them don’t do their own taxes, and I certainly don’t trust them to look through the decades of success that the President has and determine anything,” she added. Sherman said Tuesday that, as “the President has billed himself as very generous,” lawmakers would look at Trump’s professed charitable giving and interpretation of tax law.